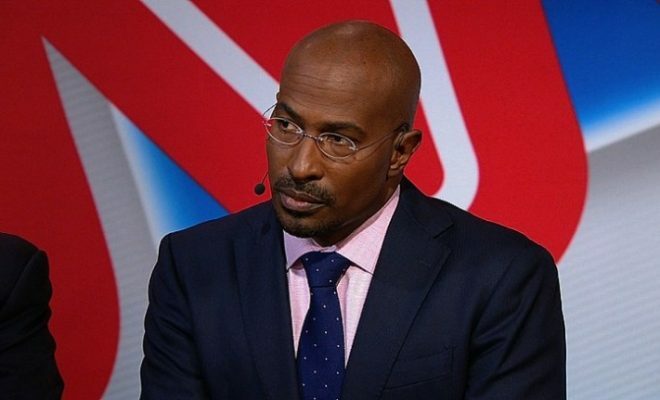 Host Van Jones’ on-going live town hall series, The Messy Truth, continues tonight at 9pm with comedian Trevor Noah. The specials are expected to occur a few times a month. In December, Jones appeared on Noah’s Comedy Central show The Daily Show to talk his new CNN series and the Donald Trump presidency. Want updates as they happen? Follow me on Twitter — @CommentaryCNN.